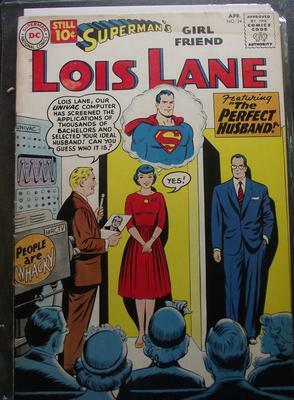 Superman's Girlfriend Lois Lane #24 Value? Lois Lane no 24 Has slight water discoloring at the top the comic. Editor's reply: Thanks for sending in this comic book for appraisal. Despite being hitched to Superman for all these years, Lois Lane has never really been a popular character for collectors. It makes a certain kind of sense. 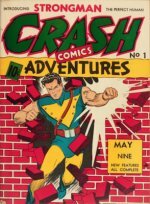 Most comic book collectors are male. Characters like Lois are designed to appeal to girls. 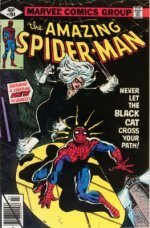 Of a total of 17 copies graded by CGC, the highest was a 9.6 near mint minus copy. It sold for an impressive $1,950. Your copy is much lower grade. The water staining is a real shame. Low grade copies will change hands for only a few bucks each unfortunately. Comments for Superman's Girlfriend Lois Lane #24 Value? Please send a list to the website.